Every penny counts as far as Camp&Trek is concerned so please act now to help us make the most of the Gift Aid Scheme. Through the scheme - once you have agreed - we can claim back an extra 25 pence from Her Majesty's Customs & Excise for every £1 that you give. However, if you don't sign up to the Gift Aid Scheme the we cannot take advantage of the opportunity. So if you are paying Income Tax/or Capital Gains Tax and are planning on supporting Camp&Trek then – simply by filling out the form on our "Donations" page and marking the Gift Aid declaration - we can claim the extra cash back from the Inland Revenue. In addition, if a donor is a higher rate taxpayer, they too can benefit from tax relief as they can claim back the difference between the higher rate of tax at 40 per cent and the basic rate of tax at 20 per cent on the full value of the donation – a total of 20 per cent. So if £1 was donated, the gross donation would be £1.25, so the donor could claim 25 pence back. Last year the money we were able to claim back allowed young people to join us who might not otherwise have been able to do so. In fact if you spare a few moments filling out the form just once then we can continue to claim Gift Aid as long as you make a donation to Camp&Trek. The only time you would need to notify us is if you no longer pay an amount of Income Tax or Capital Gains Tax equal to the tax we reclaim – i.e. 25p for every £1 you give. So if you want to support us - and make every penny count - then please make a donation now and fill out the Gift Aid form. Just click on the link below and help us to help young people make the most of their lives. 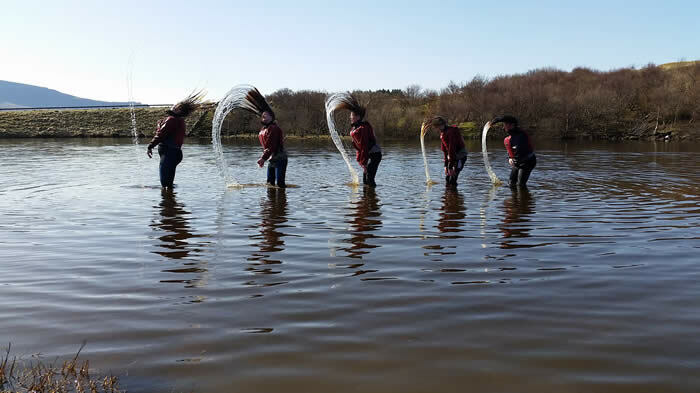 Activities - depending on weather and tides - can range from abseiling to archery, camping, climbing, fishing, gorge scrambling, hill walking, kayaking, night navigation, orienteering, rafting, sailing, mountain biking and coasteering. In recent years, in order to make our courses more accessible to more young people, we have also introduced a range of other elements including arts and crafts, pottery, song, environmental issues and even yoga. The courses themselves are run under the supervision of properly accredited and professional instructors with Camp&Trek maintaining an on-going oversight role. We like nothing better than to introduce young people to the rugged beauty of the Isle of Skye or the surrounding Scottish Highlands and Islands. The settings for our courses serve to offer the young people involved a chance to test themselves, find new strengths and skills, but equally importantly to allow them …to simply enjoy the experience and meet new friends. We were established with the aim of working with a wide variety of young people, aged between 12 – 25 years. So far these have included those with learning disabilities, disadvantaged young people and young carers, who often miss out on so much while helping others. Our residential courses are offered at significantly discounted rates and we are always happy to discuss with groups about their particular needs and the support they may need to be part of our programme. It’s easy, just contact us….and have a chat! 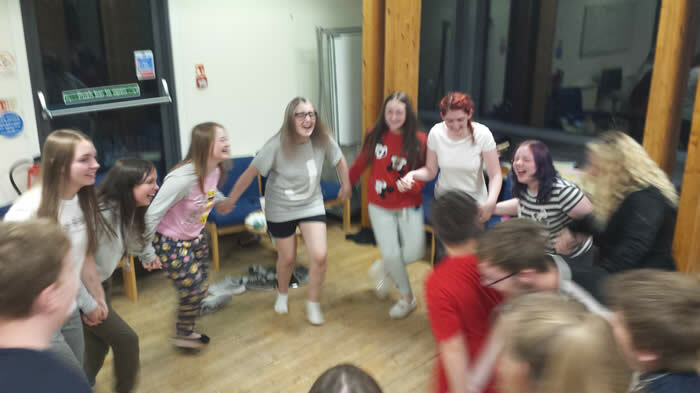 We have a large degree of flexibility as to the type of young people or groups with whom we are involved so, if you are interested, than why not email admin@campandtrek.org.uk or give us a call on 01470 542444. We look forward to hearing from you! Camp&Trek was originally founded in 1999 and since moving its base to the Isle of Skye has put on a programme of annual courses which have been enjoyed by and benefitted hundreds of young people from all across the UK. Most of our activities take place in the Scottish Highlands giving those who attend a chance to discover the Great Outdoors, make new friends and find out more about their own abilities and potential. © Camp&Trek 2006. All Rights Reserved. Camp&Trek is registered in England as a company registered by guarantee, registration no. 3686314. In England and Wales it is registered as a charity (No. 1075478) and also in Scotland (No. SC038495).